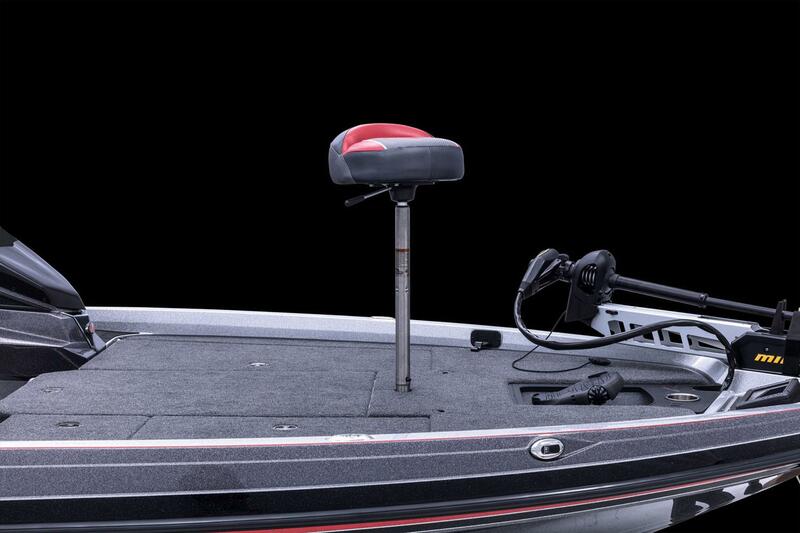 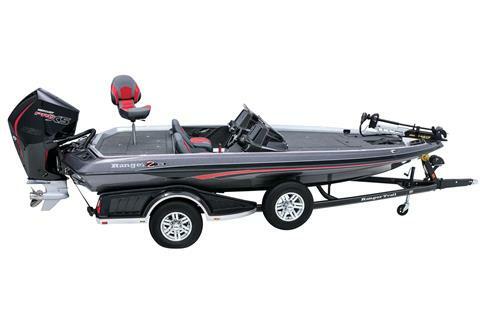 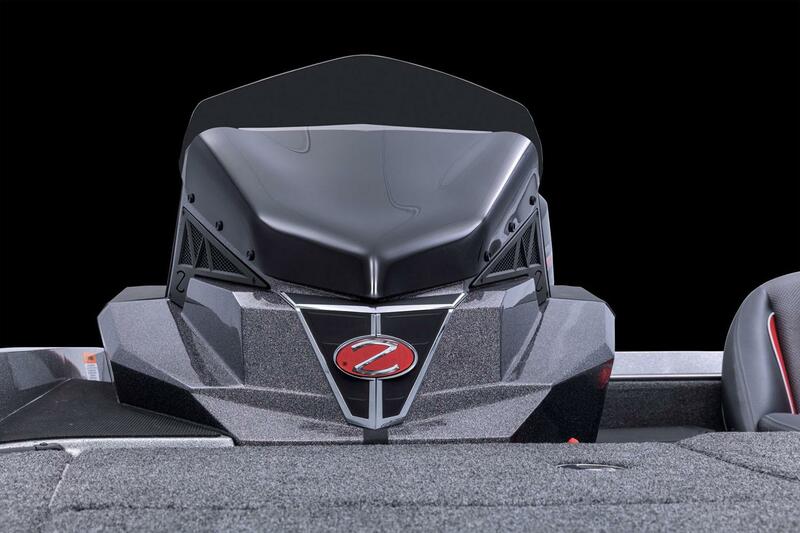 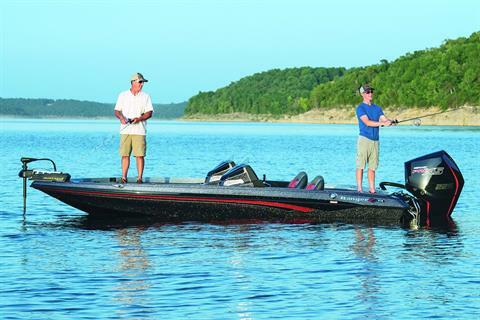 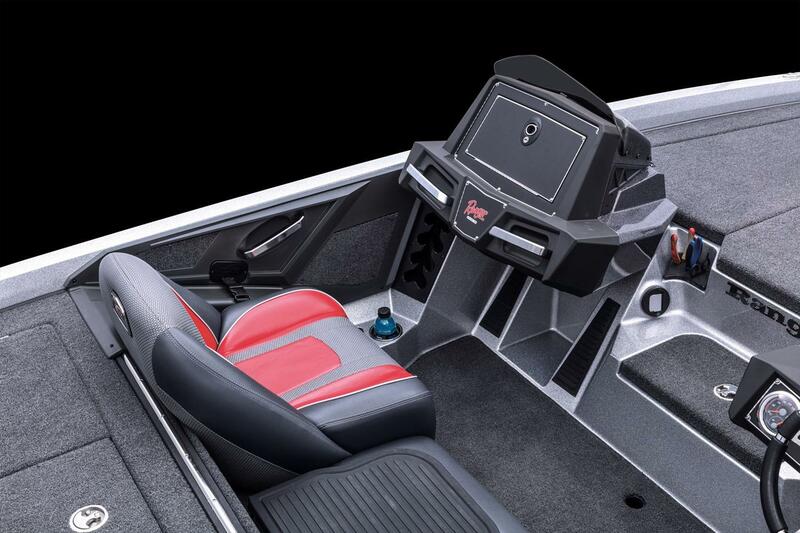 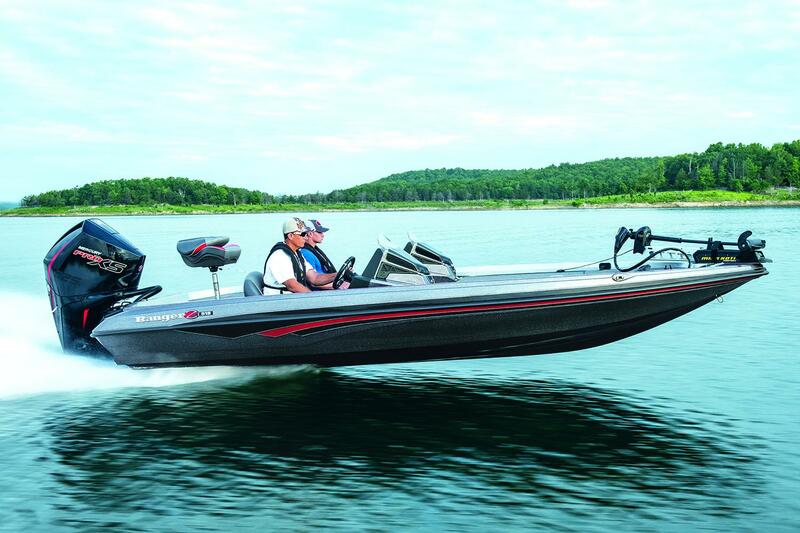 With a legacy steeped in success, the Z519 is ready to take on the toughest tournament trails while keeping your budget afloat. This rig boasts a proven heritage and design and is born of the most experienced and dedicated workforce in the industry. 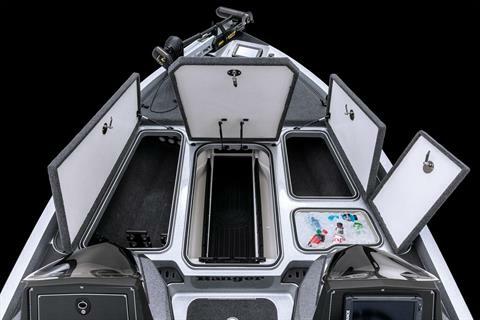 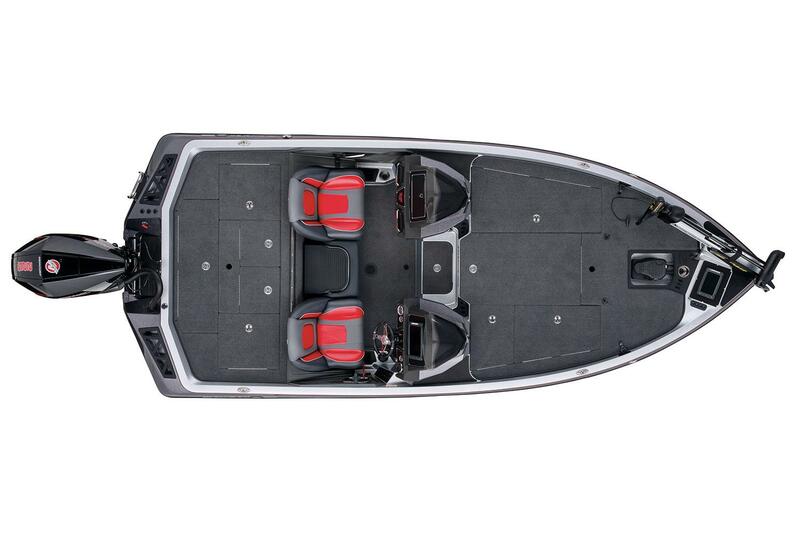 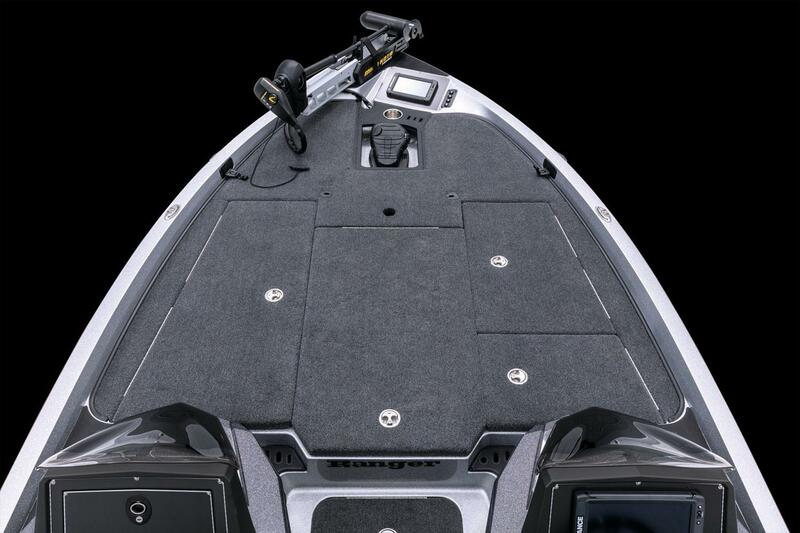 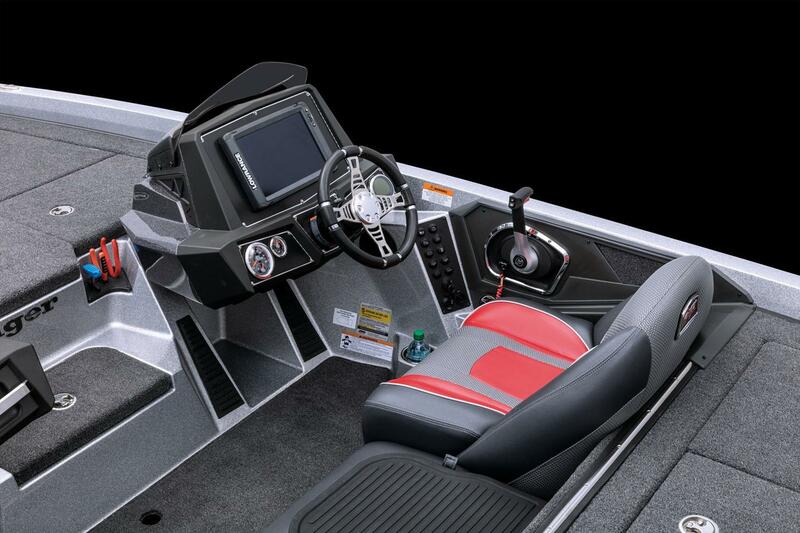 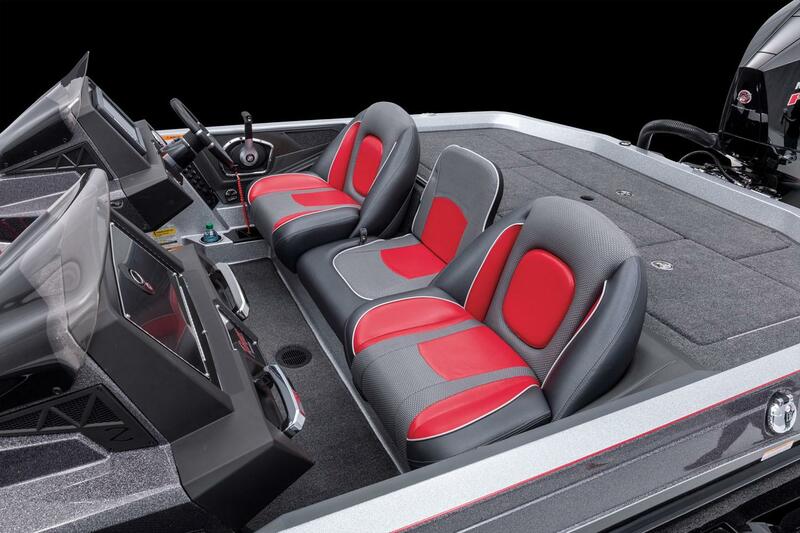 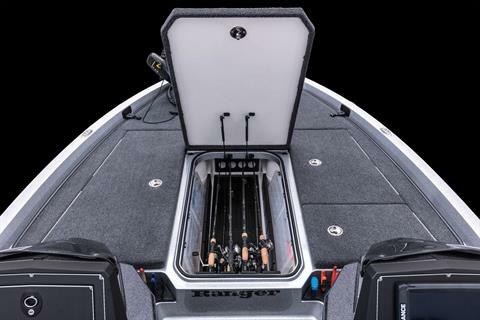 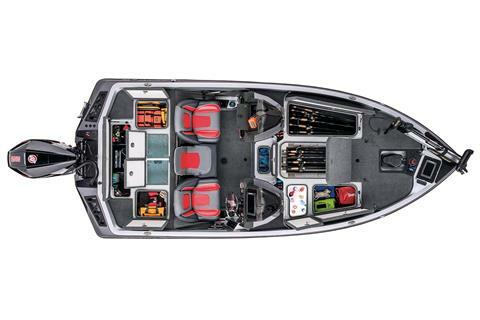 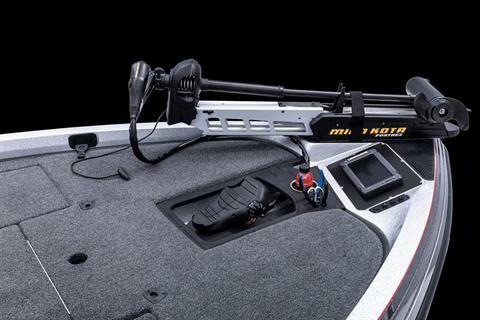 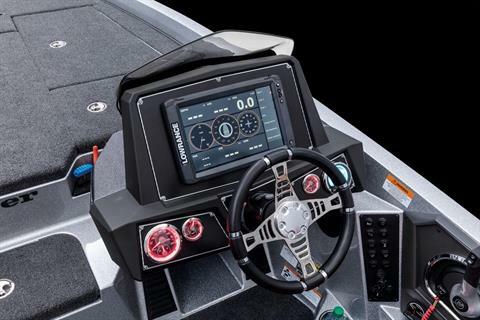 A colossal padded front casting deck, integrated LED bow navigation lights, two rod boxes, a massive dry storage and a gelcoat-lined, insulated cooler highlight the bow while the cockpit boasts SRS Soft-Ride Seating® with premium marine-grade vinyl upholstery and a full-featured console. 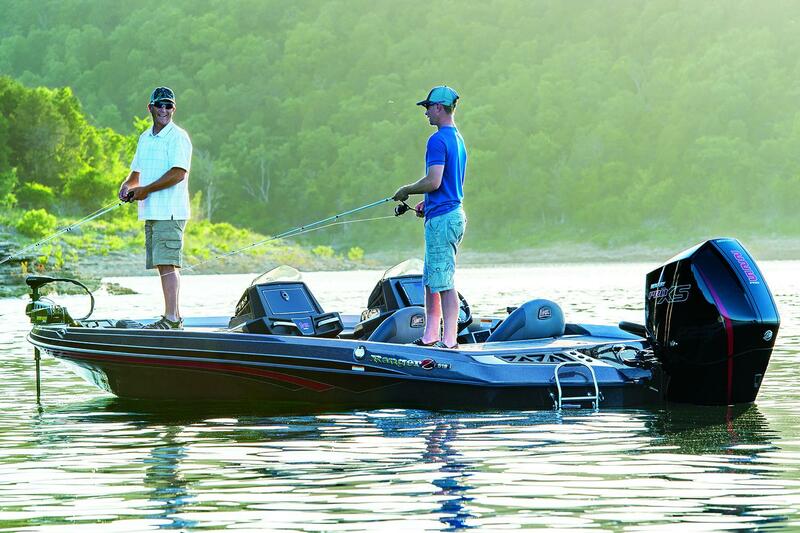 The tournament-style livewell is timed, recirculated and aerated while the whole rig is motivated by 225 horses. 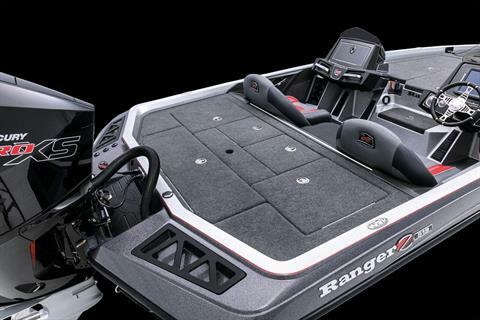 Top it off with the accessories of your choice and a Ranger Trail® trailer and you’ve already got one foot in the big leagues. 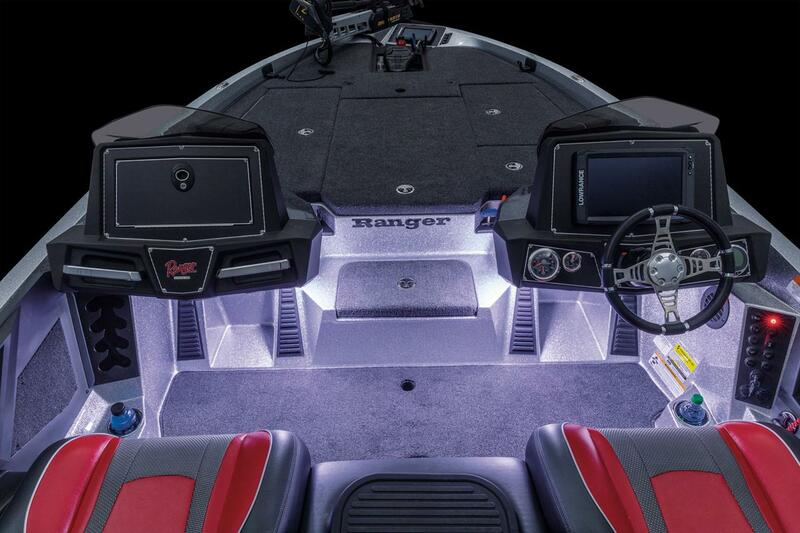 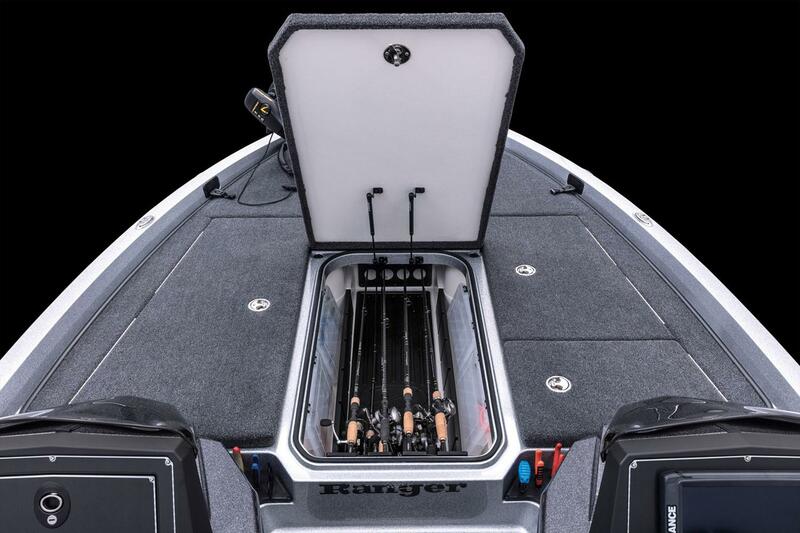 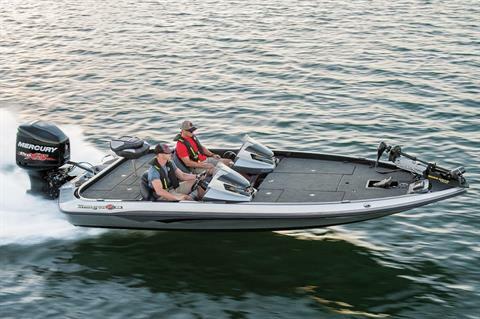 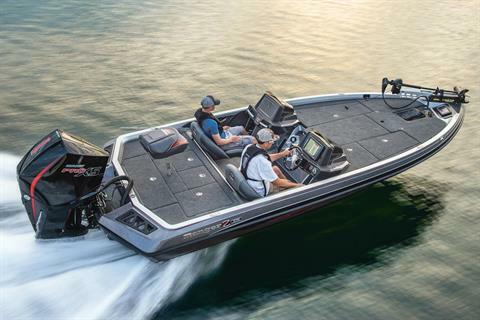 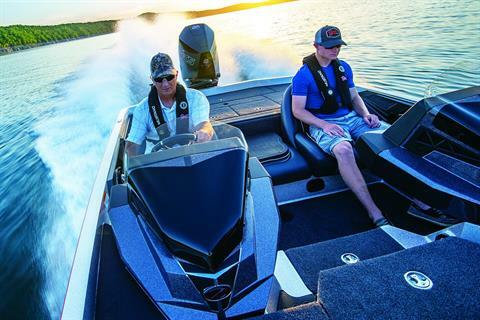 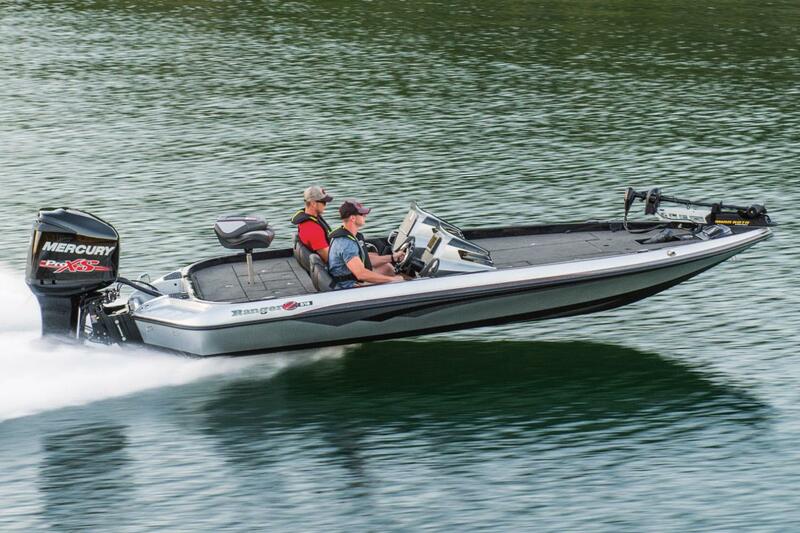 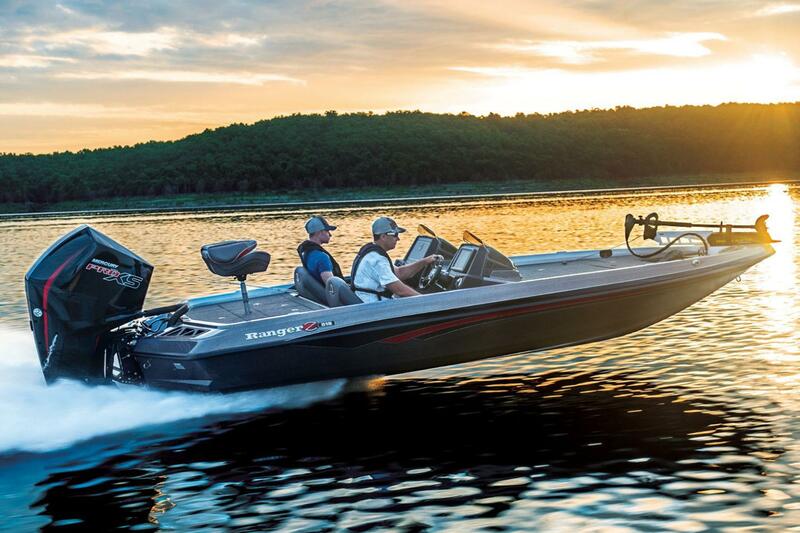 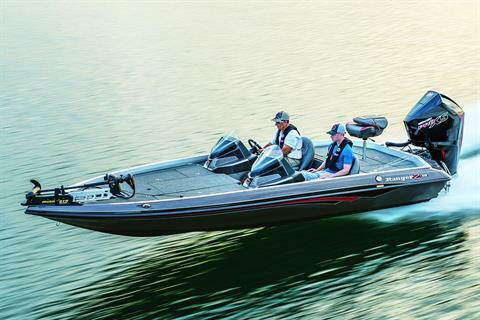 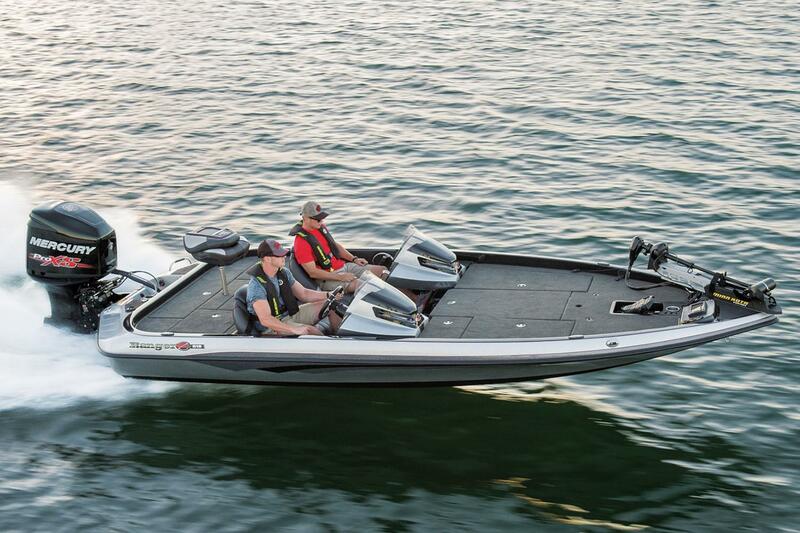 From hole shot to check in, the Ranger Z519 is bursting with real-world performance and style.